For many years, or even decades, I have felt that the tissue paper business had a very positive story to tell. Unfortunately, it was not being told very well. The purpose of TissueStory.com therefore is to tell the story in a more positive and public manner than has been done in the past. A key aim of TissueStory is to cover the many positive and interesting sides of tissue paper products, including the Environmental, Hygienic, and Technological aspects of tissue, in a way that hasn’t been done before to create a greater sense of pride within the industry. The Vision is that TissueStory will ultimately become a high-level competence center, initially mainly for people working in the tissue industry, like tissue makers and converters. Hopefully, everyone working in the tissue business will come to know more about these positive facts so that they can become informal ambassadors of these messages. A further objective is to build a comprehensive Knowledge Base, or what might be called the Textbook of Tissue Technology which will be a compendium of knowledge and information about tissue making, of course without revealing any proprietary information. As far as I know, no such collection of information presently exists in any form, paper or digital. The adjacent article about the Basics of Tissue Creping is an example of material which will go into creating the Textbook of Tissue Technology. Another important aim of this initiative is to help attract younger new talent such as smart university students and mid-career professionals who are considering working in the tissue business. Eventually, it is my hope that many people outside the industry will also come to learn and appreciate more about the positive beneficial contributions that tissue provides to the world. With time, and depending on the initial success, it may become an information source for a wider audience including the general public, decision-makers and opinion leaders, NGOs, students, etc. Of course, this is a long-term goal but there is no time like now to get started with it. From this initial version of the website, Release Number 1, which you are now viewing, the site will continue to develop step-by-step over time to add more information. 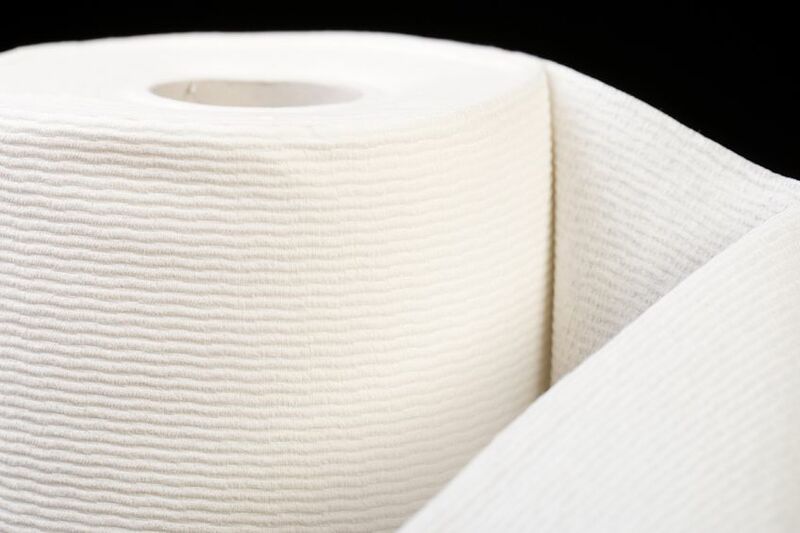 To be clear, TissueStory is not intended to overlap with any of the excellent established newsletters and magazines in the tissue business like World Tissue Business Monitor, Tissue World Magazine and Perini Journal. Instead it will complement these publications by presenting a somewhat different angle on the tissue business. You are part of this community, so your constructive contributions in terms of content and ideas are valuable and essential. Thus if you have suggestions for good content, whether it concerns the Environmental, Hygienic, Technical or Career aspects of the tissue business, I would be very pleased to discuss these with you. Please feel free to share any content of the Tissue Story website. Click on your favorite social media below. Thank you!